Can't get enough of your favourite Marvel Avengers cartoon characters? Now you can bring them to anywhere. This Marvel Avengers Plush Toy with trendy and modern design, featuring with your beloved cartoon character, Marvel Avengers. 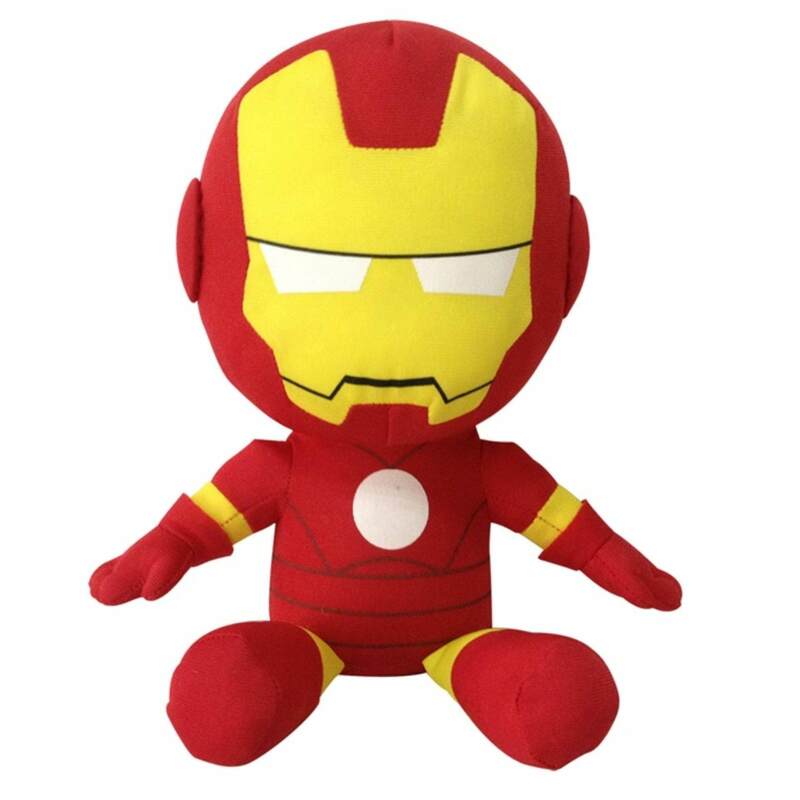 This Marvel Avengers Plush Toy is made of thick plush which is soft and comfortable. Offered you and your kids a plush and smooth feeling when hold it every single time. Grab it now so that you can feel the unparalleled softness.